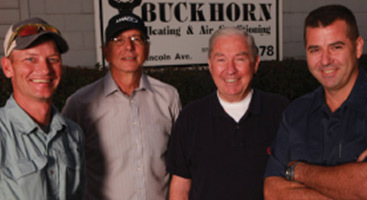 Buckhorn Heating & Air Conditioning Inc. is family owned and has been in operation since 1997. 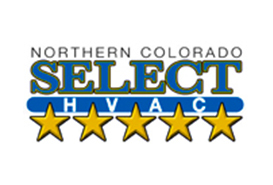 We pride ourselves on our superior customer service and ability to be completely transparent with our customers. We do not employ commission-based sales people, service technicians, or installation technicians. We never have any hidden fees, we do not charge for our trips, and we never use misleading rhetoric. Our customers are our primary focus, and we do everything we can to make sure they are taken care of. If you’ve lived in Northern Colorado for at least a year, you’re probably well aware of the unpredictable nature of the weather we have here. One moment, it could be sunny and warm and the next, we could be facing extreme blizzard conditions. 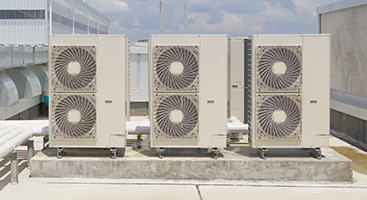 This is all the more reason to have a reliable heating and cooling company on hand to call whenever these events occur. 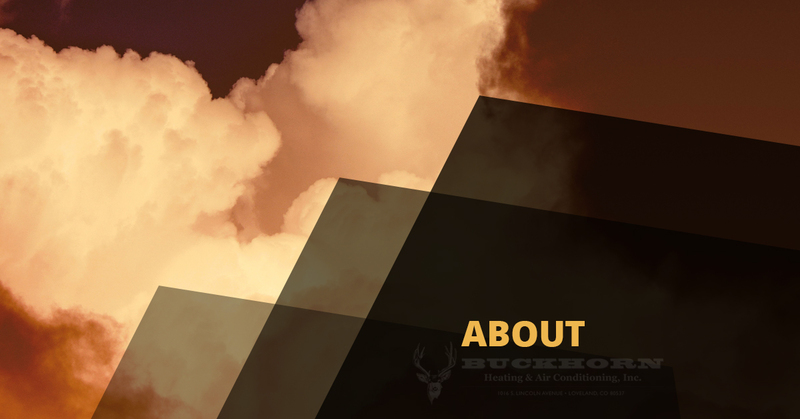 Whether your previous heating and cooling company made a mistake while installing your HVAC system or you just haven’t had it serviced in a while, there’s no better time than the present to get that taken care of. 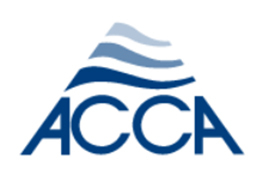 We’re not like other heating and AC companies when it comes to scheduling. Instead of taking your name and putting you on the backburner for months, we’ll get to your home as soon as possible with same-day service where possible. 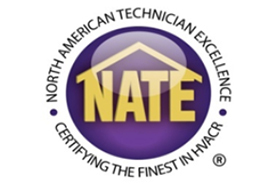 We understand that heating and air conditioning is a time-sensitive issue. You need to have a functioning AC unit or furnace during the hottest and coldest days of the year, otherwise, you’re not getting your money’s worth. 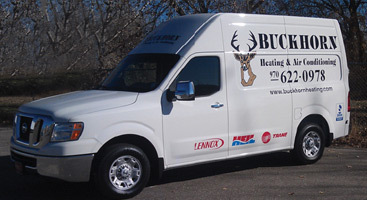 Give Buckhorn Heating & Cooling a call today if you have any questions or you’re ready to get started.